It has been seven years since Audika last issued an album of Arthur Russell material. The wait ends this summer with Corn, nine tracks Russell recorded in 1982 and 1983. In collaboration with Russell’s partner Tom Lee, Audika’s Steve Knutson compiled Corn from Arthur’s original, completed 1/4” tape masters. Russell himself compiled this material on three separate test pressings—labeled El Dinosaur, Indian Ocean, and Untitled, respectively— in 1985. With Corn, Audika reveals yet another side of Russell’s staggeringly diverse artistry, following the avant-electrodisco of Calling Out Of Context, and its companion EP, Springfield; the orchestral works “Instrumentals” and Tower Of Meaning,” compiled and released as First Thought Best Thought; the “Buddhist Bubble Gum Pop” collected on Love Is Overtaking Me; and Russell’s definitive solo masterpiece, World Of Echo. 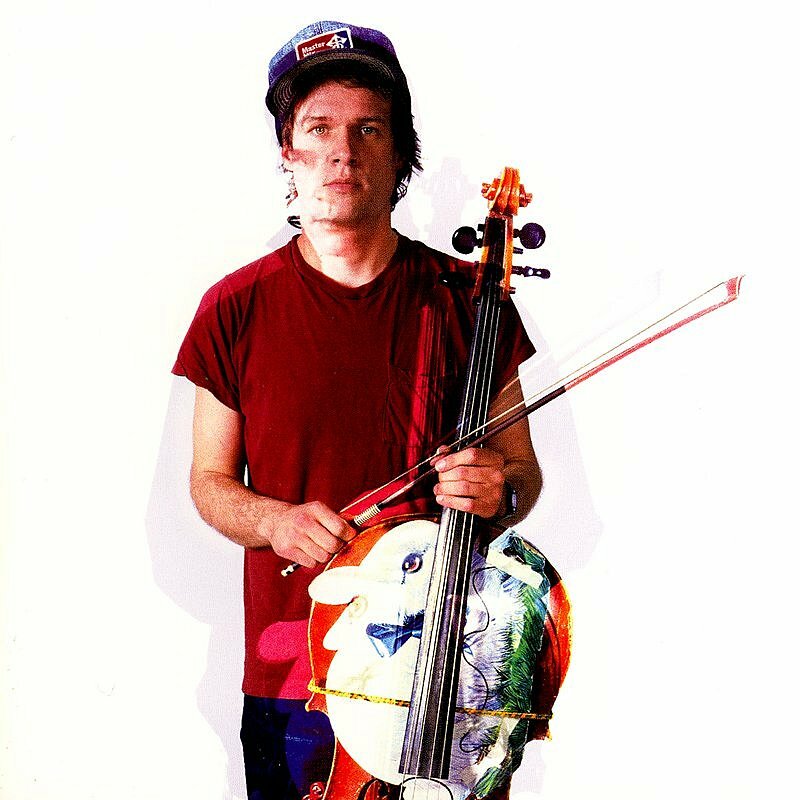 If you’re unfamiliar with the life of Arthur Russell, then watch the acclaimed documentary, Wild Combination: A Portrait of Arthur Russell. It is shot on Super 8 and VHS and charts Arthur Russell’s fascinating life in the sixties, seventies and eighties.